Untouchability was historically a set of discriminative practices that bound the lowest castes to low-status jobs and restricted their social mobility. Formally the practice was abolished with the constitution of independent India. In order to compensate for the social and economic setback caused by centuries? discrimination a reservation policy that guaranteed the former untouchables access to education and jobs was introduced. These measures have changed the life conditions of the targeted groups, but they have also created tensions in a society where many other groups experience economic stress. 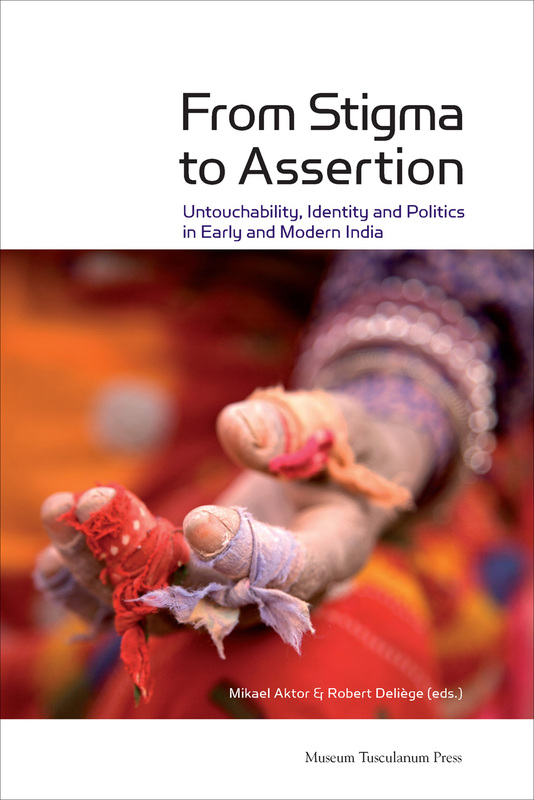 The essays in this book engage in critical discussions of the Hindu caste system and put the colonial and post-colonial notion of Untouchability in a wider temporal perspective, covering pre-colonial textual material as well as present-day debates over Dalit rights and identity. Contributors: Mikael Aktor, Simon Charsley, Jocelyn Clarke, Robert Deliège Kathinka Frøystad, Marie-Caroline Saglio-Yatzimirsky, Andrew Wyatt, Eleanor Zelliot.